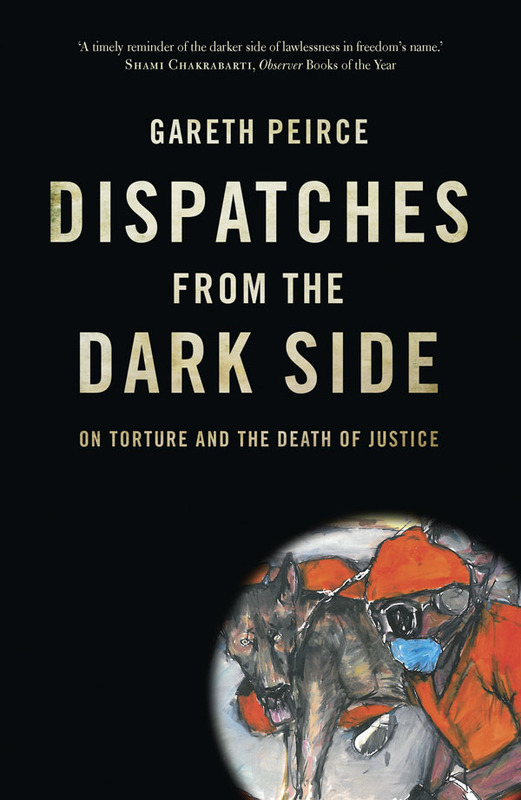 Watch Gareth Peirce discussing her work and Dispatches from the Dark Side: On Torture and the Death of Justice with Guardian legal affairs correspondent Afua Hirsch at the Frontline Club in London. Hirsch opened the evening by thanking Peirce—whose name Hirsch notes as being "synonymous with civil rights"—for generating many stories for the Guardian. Asked about a current attempt by the Government to hold an entire civil trial in secret the acclaimed human rights lawyer Gareth Peirce said she believed the promised Green Paper on national security and the courts which head of MI6 Sir John Sawers referred to in his recent press conference, would attempt to push the boundaries of secrecy further. I don't think [the Government] thinks there is a limit to secrecy at all and I'll lay you odds that in that Green Paper there is some sort of template for a sceret court so if they lose in the Supreme Court on their scandalous attempt to undo hundreds of years of perfectly normal civil litigation with a tribunal of fact actually knowing the whole of the case, there will be a plan to introduce a special secret court and where the security services are the defendant in the case to push it all into secret. Visit the Frontline Club website to read the article in full.